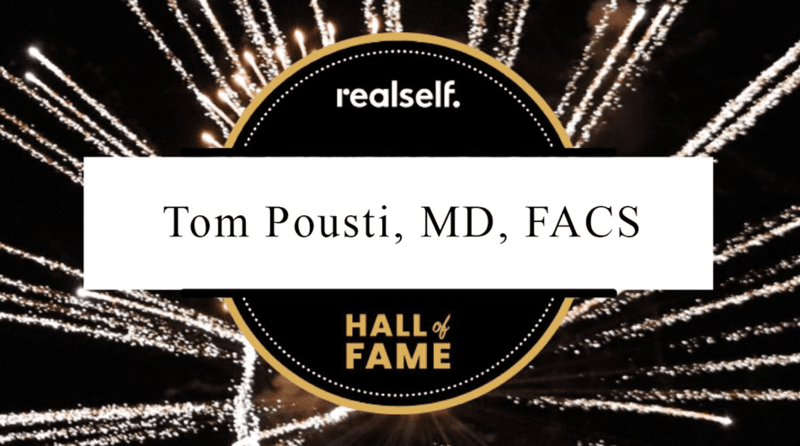 "Dr. Pousti and his staff made me part of their family and for that I am forever thankful"
"Dr. Pousti is very caring and his staff is very knowledgeable and friendly." 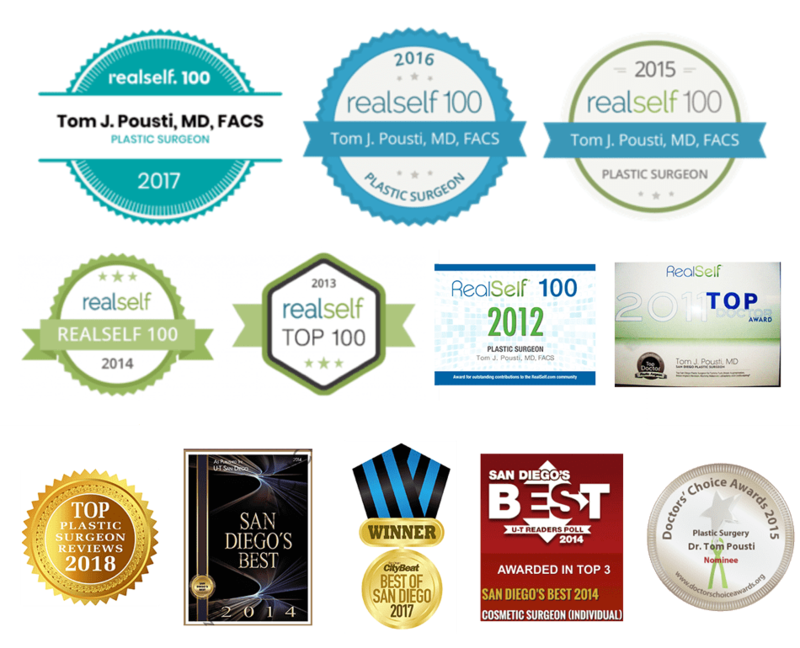 "Dr. Pousti and his staff are first class!" "The staff are extremely helpful and super friendly."